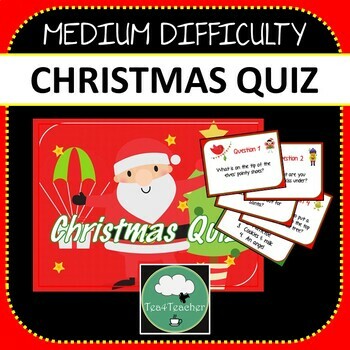 Medium difficulty level for Upper Primary/Middle School or Lower secondary. 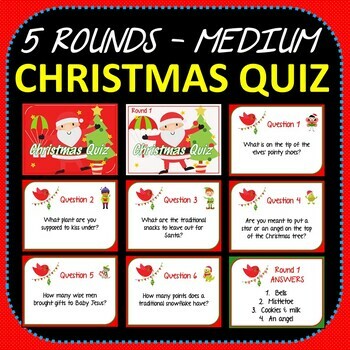 *Please see my easier Christmas Quiz for Elementary/Lower Primary students. 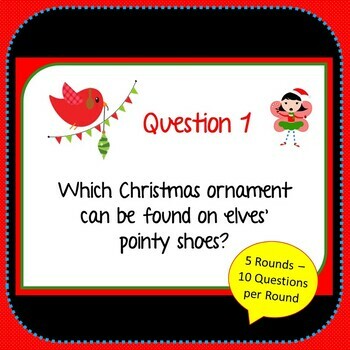 Also excellent for Homeroom /Tutor Time / Rollmark mult-level groups.